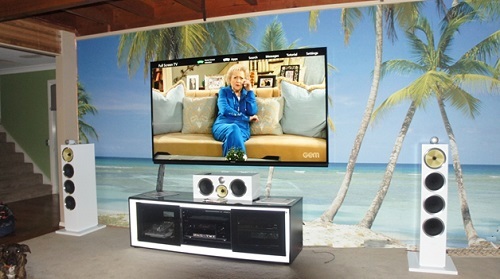 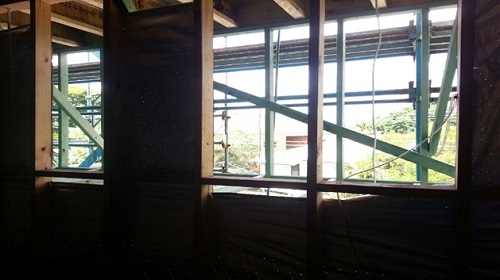 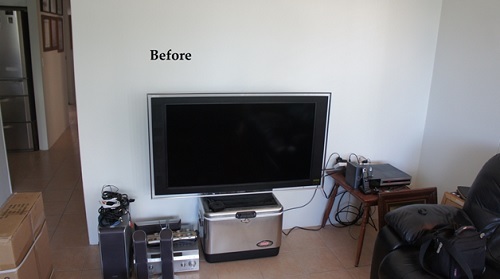 Are you looking to put your TV on the wall or Plasma, LCD TV wallmoungint in Miami, Gold Coast? 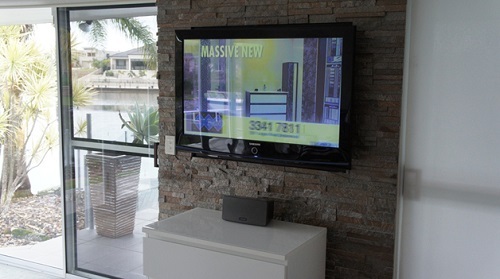 TV Magic have wall mounted hundreds of TV's in Miami and thousands on the Gold Coast. 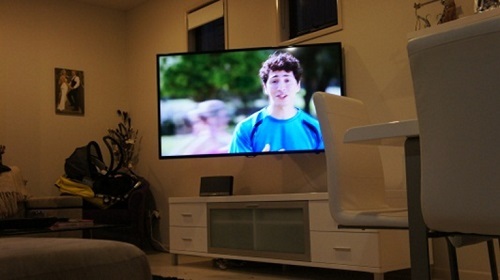 Transform your living area and show off your TV by putting it on the wall! 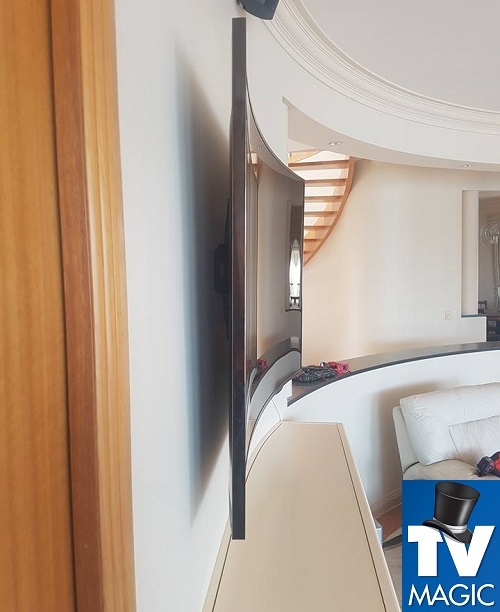 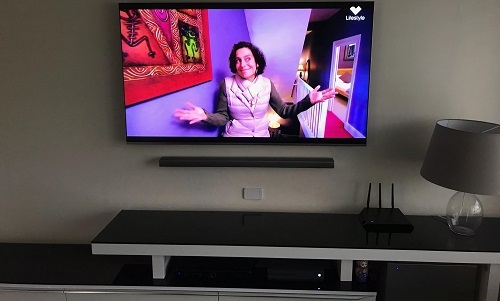 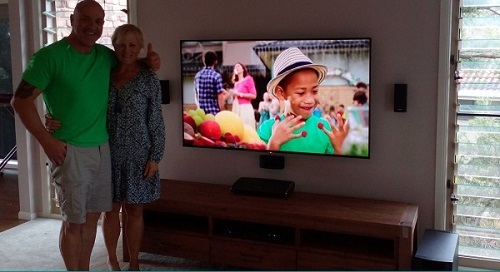 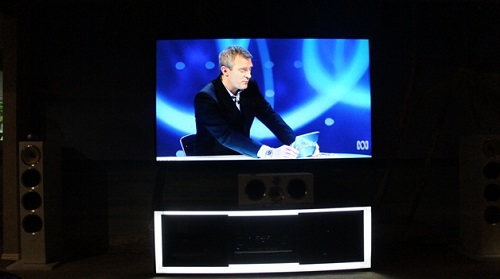 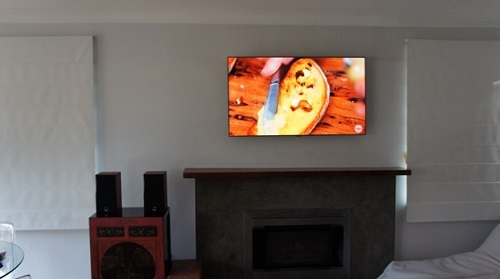 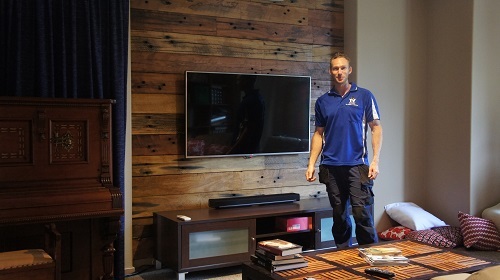 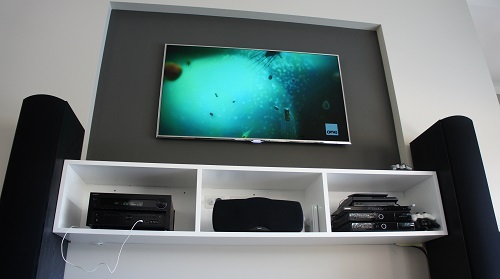 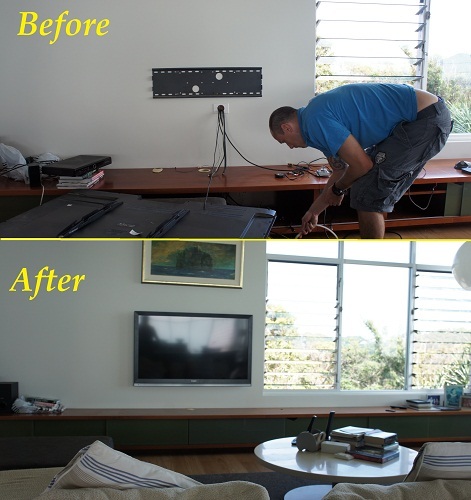 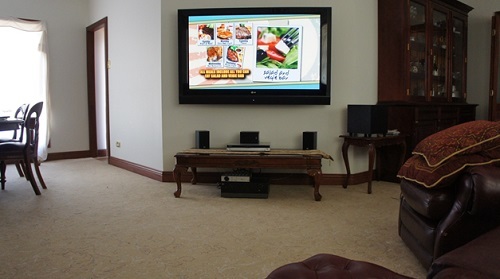 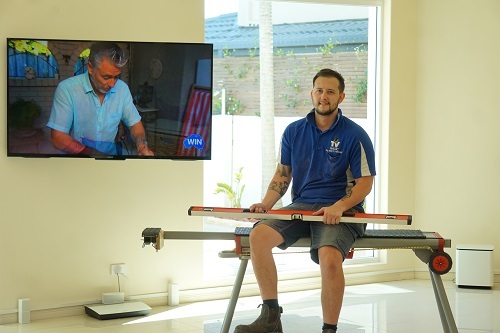 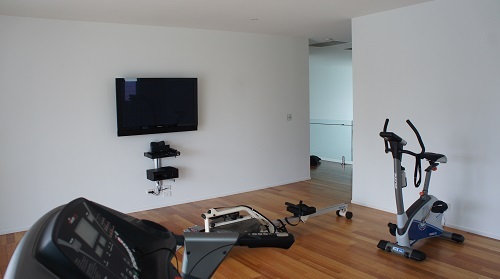 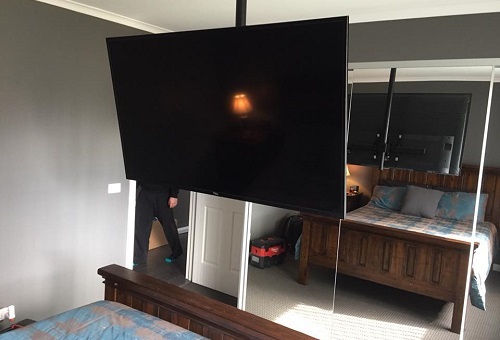 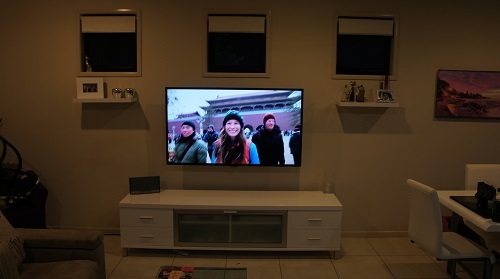 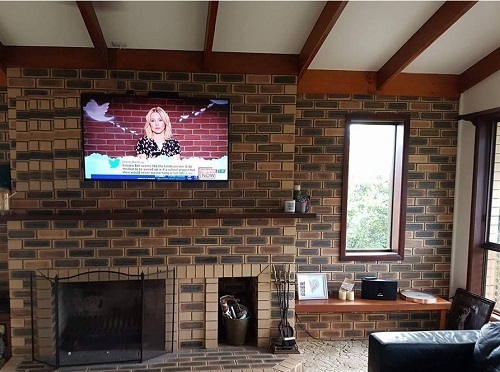 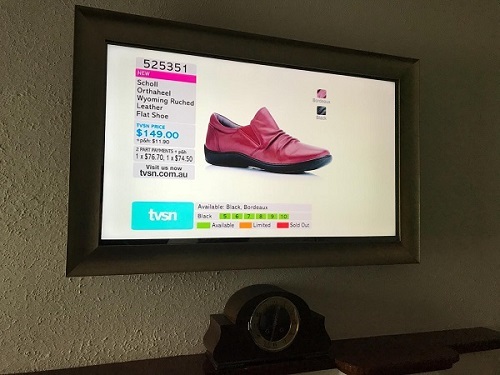 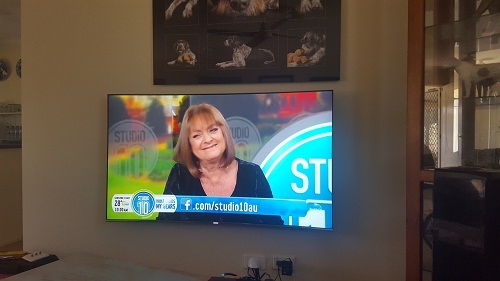 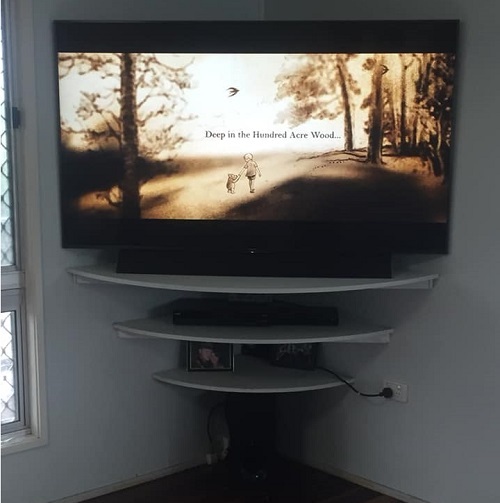 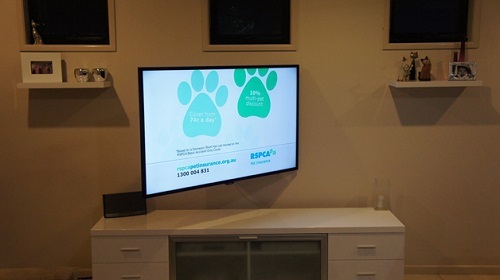 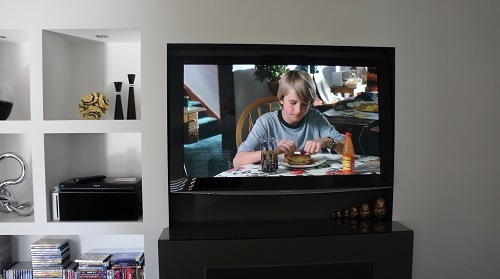 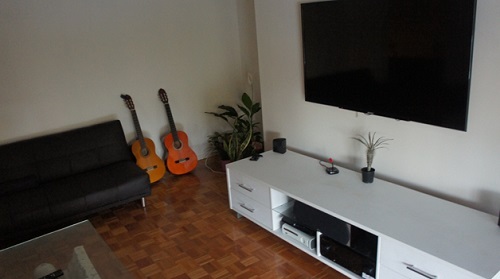 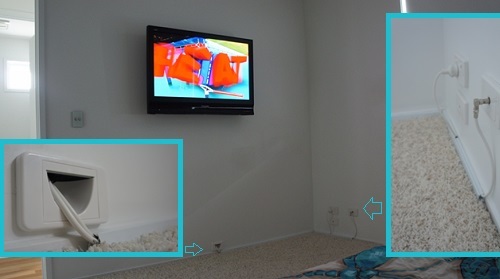 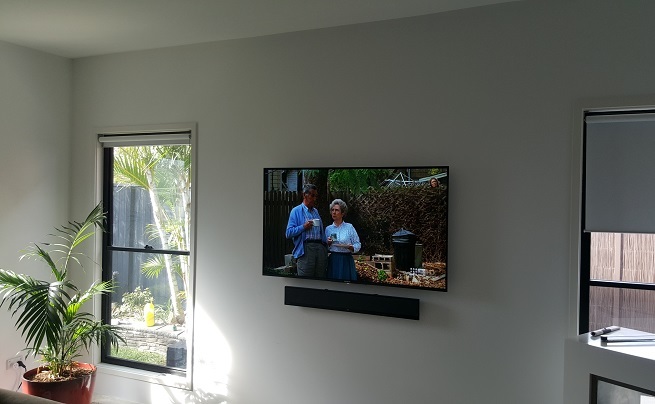 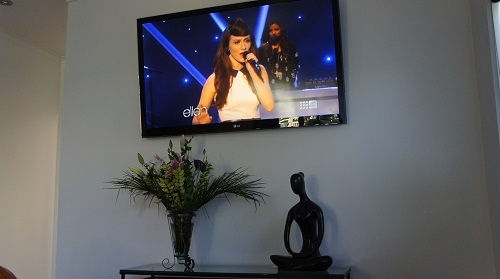 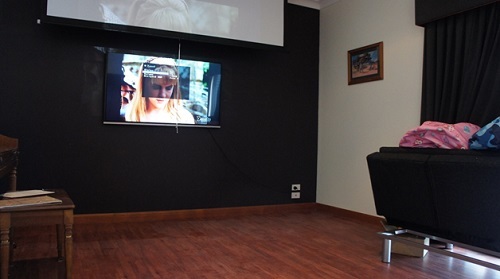 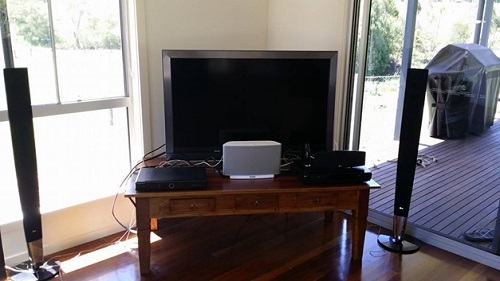 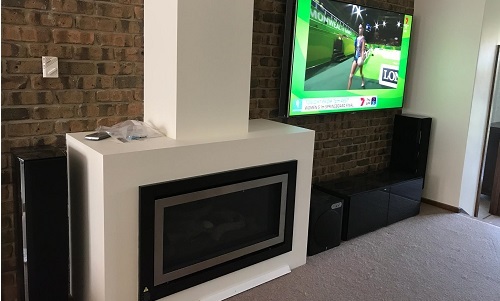 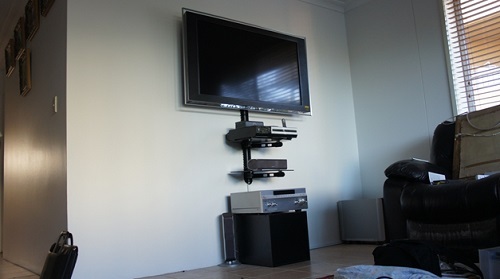 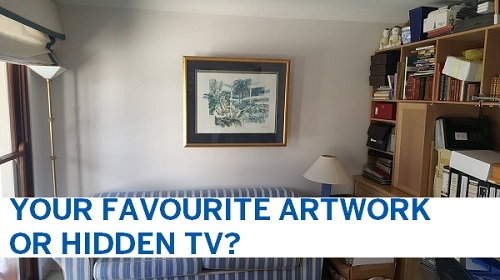 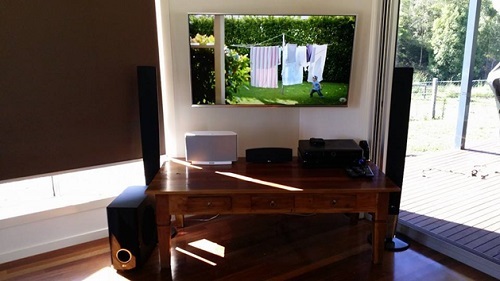 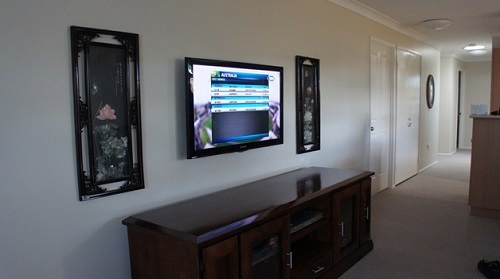 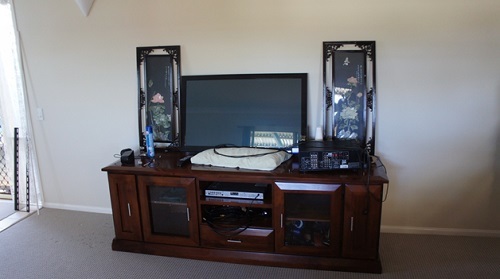 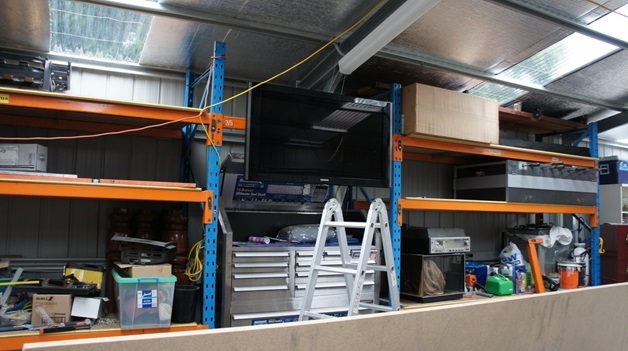 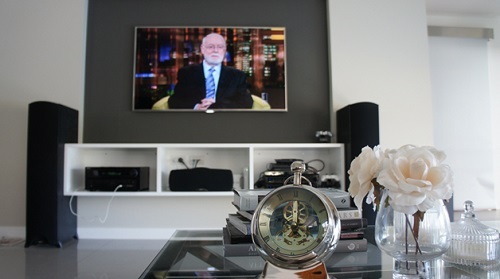 TV's look fantastic on the wall and we will make a show piece out of your loungeroom. 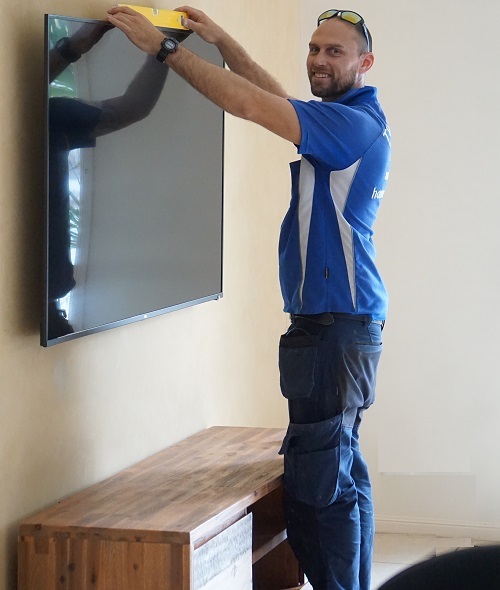 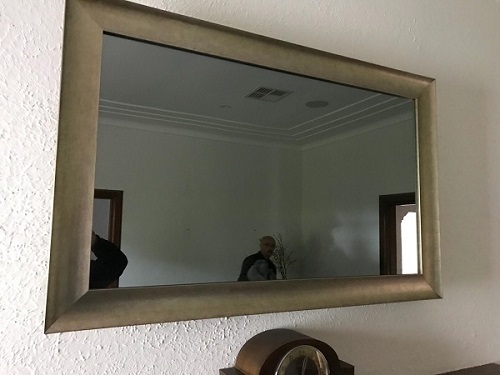 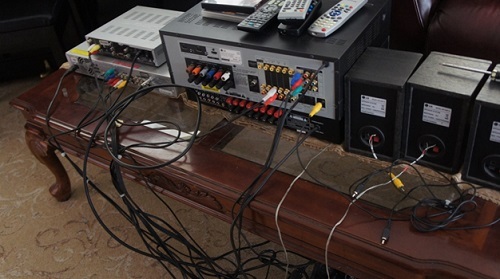 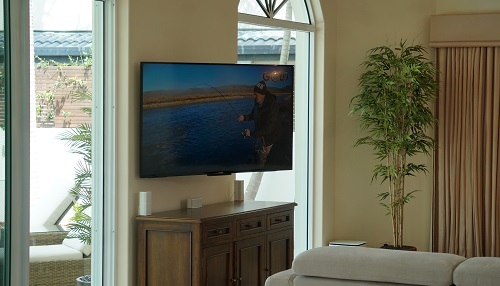 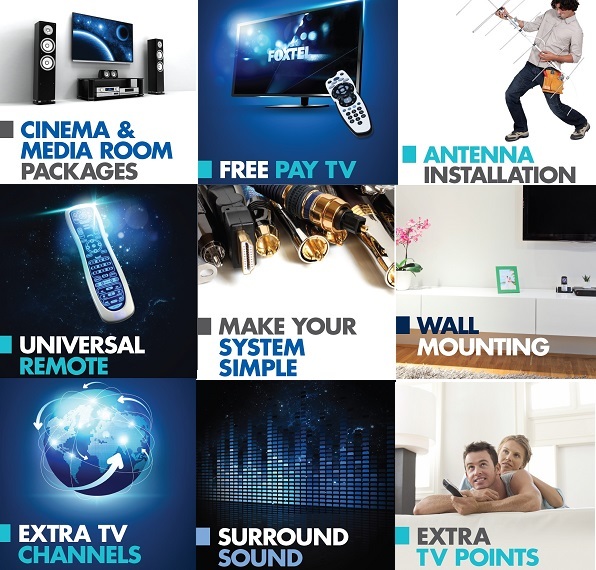 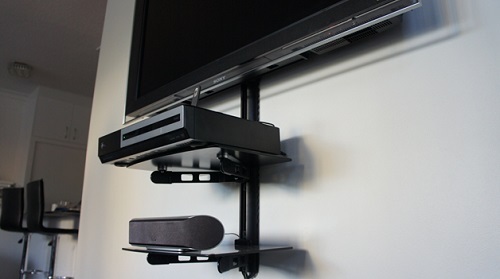 Call the professionals, TV Magic for any type of TV wall mounting. 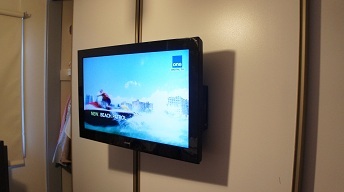 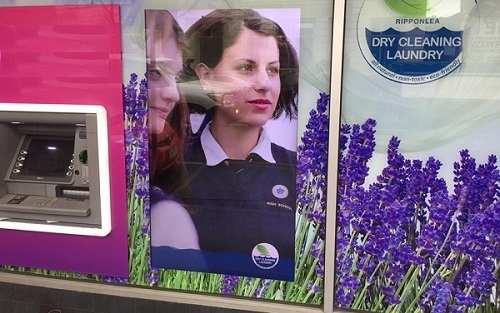 We can wall mount any brand, any size anywhere! 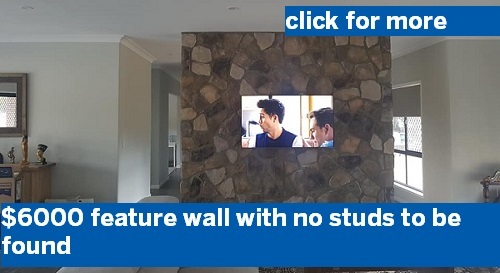 That's our motto. 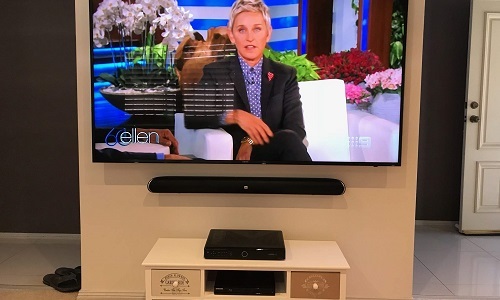 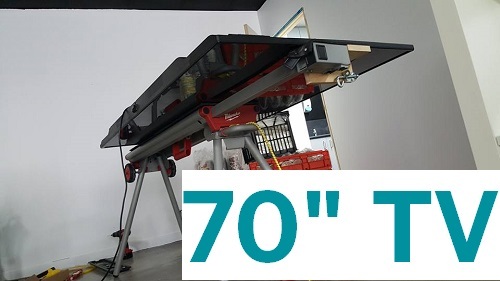 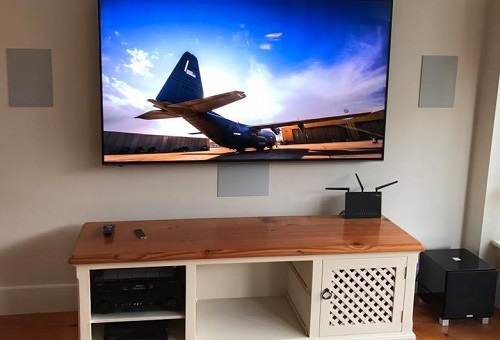 LCD's, Plasmas, LED, Panasonic, Sharp, Sony, HiSENSE, LG, SAMSUNG, any brand what-so-ever, low profile brackets, arm, swivel, custom, any bracket what-so-ever.